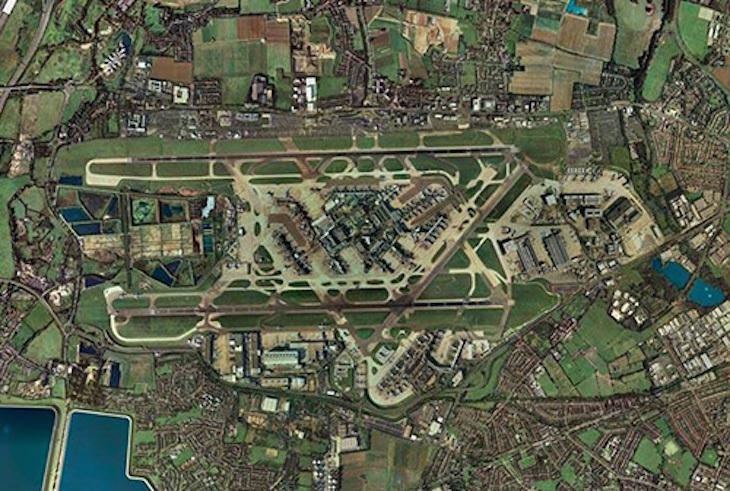 Heathrow Airport officially opened for commercial air travel on 31 May 1946. Initially, it was rather prosaically named London Airport, only officially becoming Heathrow sometime later. London Airport took over the role of London’s main airport from Croydon Aerodrome, which had operated in that capacity since 1920. 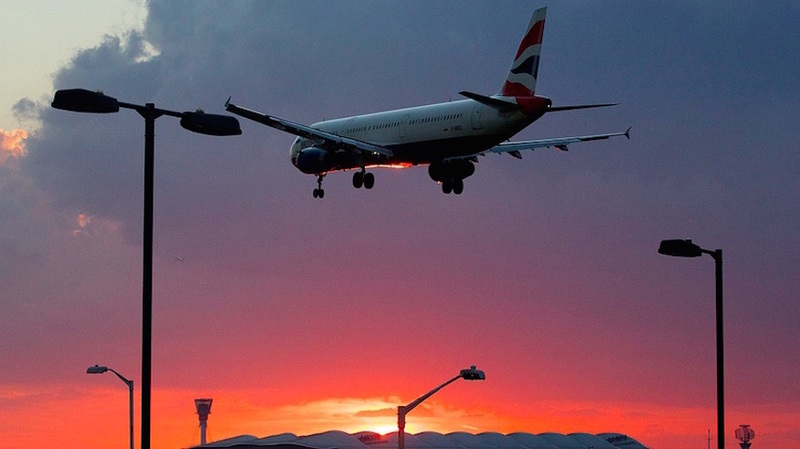 But the origins of Heathrow as an airport go back to the early days of aviation. West London had been the base for military aircraft manufacturers such as Sopwith (later Hawker) in Kingston and Fairey in Hayes. Such was the craze for aviation in the early decades of the 20th century that airstrips were common in London suburbia, in places such as Hendon, Croydon, Northolt… and a hamlet near Hounslow Heath called Heathrow. That now-lost village had existed since medieval times, roughly where Terminal 3 is today. Fairey Aviation, led by Sir Richard Fairey, was evicted from Northolt by the Air Ministry in the late 1920s, and went on to buy land and develop a three runway aerodrome in the Heathrow area during the 1930s. It was variously known as Harmondsworth Aerodrome, Great West Aerodrome and Heathrow Aerodrome. But in 1944, under emergency powers, the government once again evicted Fairey Aviation from its home – without compensation. Hard to credit their grim luck. Not knowing what to do with it after the war, the aerodrome was turned over to civilian use. Result: London Airport. In the following 10 years, the airport became very busy indeed, and yet it took until the mid-1950s for permanent terminals to be built: Terminal 1 Britannic (later Terminal 2, recently demolished and rebuilt); and Terminal 2 Oceanic (later Terminal 3 we still know, albeit re-developed). Terminal 1 was added in 1969, and that’s the way things stayed until Terminal 4 was opened in 1986 on the South Perimeter, the first passenger Terminal outside the central terminal complex. Terminal 5 opened near the West Perimeter in 2008. Terminal 1 is now awaiting demolition while the development of a modern expanded Terminal 2 continues. In addition to all of this there has been a long-term cargo area on the South Perimeter. The stars of any airport, of course, are the aircraft. Today the skies and runways are dominated by the giants birds of Boeing and Airbus. But we look back, perhaps ruefully, to the days when Britain played a more active role with our Viscounts, BAC 1-11s, Comets, VC10s. 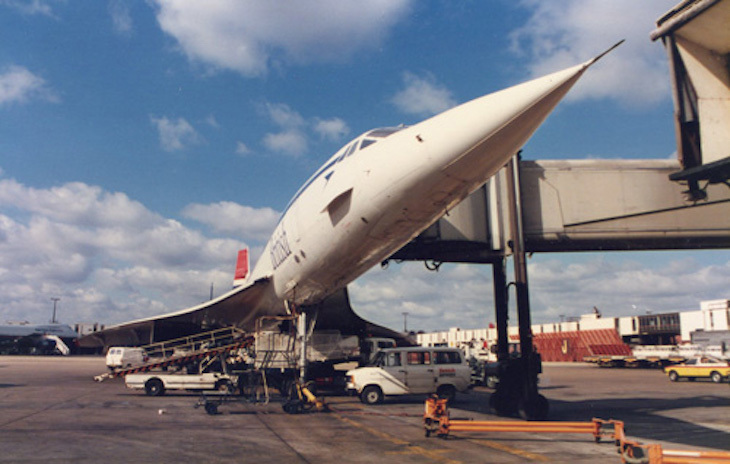 Best, fastest and most beautiful of all was the much-loved and much missed Concorde, lost to us forever at the turn of this century. Most of all, LHR was her home. And while British Airways is such in name only a member of this or that "alliance", some of us rue the passing of BEA, BOAC, British Midland, British Caledonian and so on. Especially those, like me, who worked at LHR years ago and today still live under her flight path. From where I’m writing this I look out the window where aircraft fly by every minute all day long: I love them all. This article originally appeared on London Historians. You can become a London Historians member here.